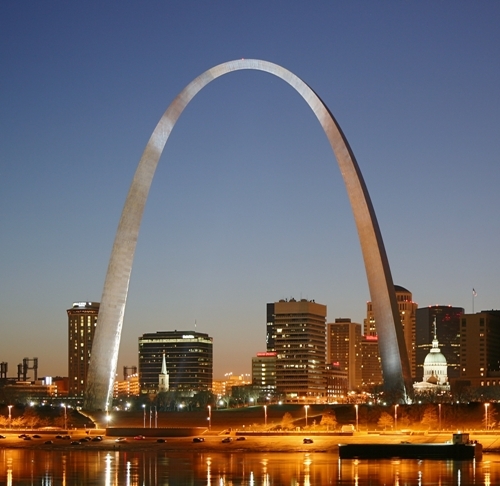 Gateway Arch is always associated as a symbol of St. Louis. It always reminds the people with the city. Moreover, it is also used as the focal point in Jefferson National Expansion Memorial. 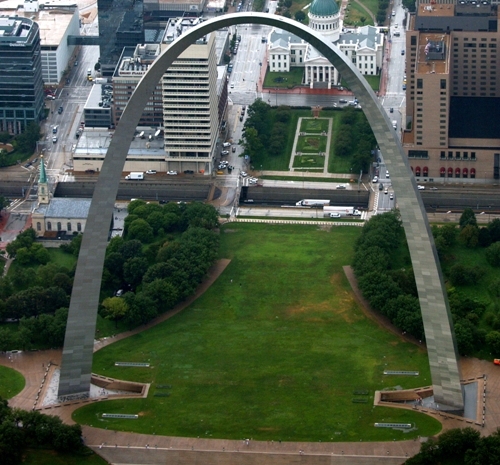 In 1947, Eero Saarinen designed the Gateway Arch. He was a Finnish American architect. On 12 February 1963, the construction of Gateway Arch was started. On 28th October 1965, the construction finished. Find facts about Buckingham Palace here. On 10th June 1967, the Gateway Arch was opened for the first time for public. This building cost $13 million. In 2015, the cost was equal with $190 million. 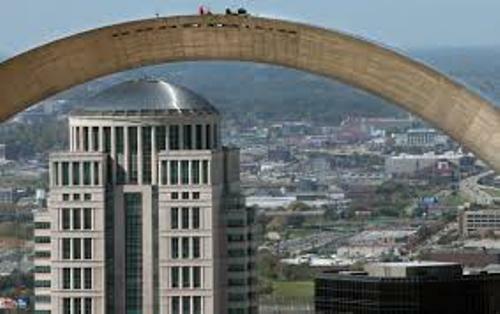 The Gateway Arch has the height and width at 192 meter or 630 feet. It takes the record as the world’s tallest stainless steel monument. You can spot the stainless steel skin covering located at every wall in this structure. The peak area features carbon steel. The Gateway Arch is a secured structure. It stands strongly for it can resist to the wind with the speed at 240 km per hour or 150 miles per hour. The earthquake can be resisted too. 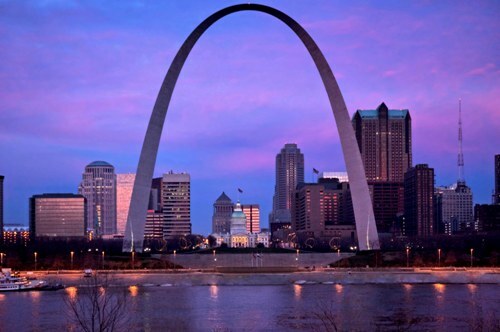 Do you know the weight of the Gateway Arch? The total weight is 38,898 t or 42.878 short tons. The weight of the structural steel interior reaches 1,957 t or 2,157 short tons. The concrete used in the structure has the weight at 23,570 t or 25,980 short tons. During the first year since the opening, there were 619,763 tourists reached the top of Gateway Arch. On 2nd June 1987, Gateway Arch was included as a National Historic Landmark. Get facts about the Forbidden city here. 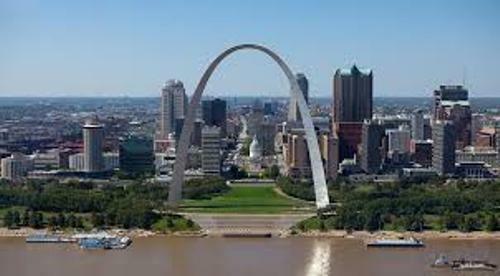 Do you have any comment on facts about the Gateway Arch?